As MLB teams are rebuilding and attendance continues to decrease for some organizations, MLB players are growing more and more concerned. One worry of the players' union is centered around the level of competition and the changes teams are making if they enter the season knowing they don't have a realistic chance to compete. "We have seen some things that are eerily similar to last offseason," union head Tony Clark said, via The Associated Press. "One of the concerns in general has to do with the level of competition or interest in competition across the teams in general. ... When you have teams who are as we've seen already moving considerable amounts of their roster and/or other teams who are talking about doing so, it raises concerns about how that's going to affect the market." Some players call it tanking, while "management calls it the type of normal rebuilding that has been going on throughout Major League Baseball's history," according to the AP. "There are teams that are effectively announcing at the beginning of the year that they're not going to be competitive that year, and in some cases that they're not going to field the best players that they have," collective bargaining director Bruce Meyer said. Another area of concern for the players' association is a drop-off in attendance. Seven different organizations have had significant decreases, with the Blue Jays and Marlins down by more than 800,000. Commissioner Rob Manfred believes the decrease is a result of unusual weather and more games played in the cold, leading to 54 postponements last season, which is the most since 1989. Other areas of concern include altering the amateur draft to include an NBA-style lottery for the top picks in addition to the 10-day disabled list and the 10-day minimum for the recall of players optioned to the minors. 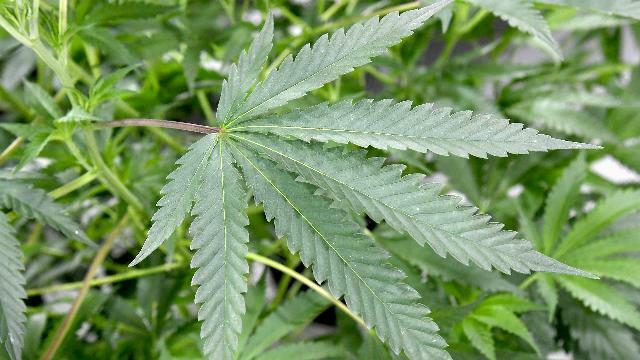 "There's a number of conversations that are going to need to be had," Clark added. 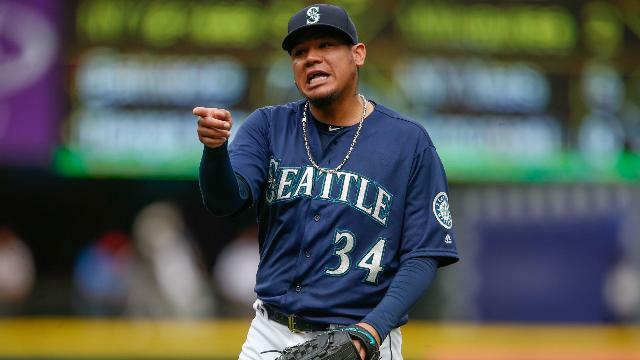 Hernandez left Monday's game against the Cubs after being struck in the pitching arm by a line drive, though he avoided serious injury. MLB free agency 2018: Where should the top remaining players end up? 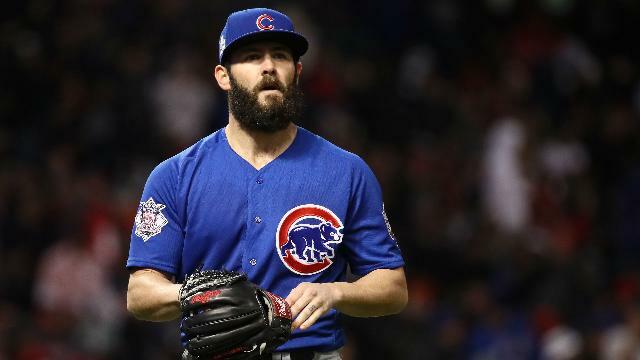 A number of MLB free agents have finally found a home this offseason, but there are still plenty of intriguing players still out there. Texas Wesleyan baseball coach Mike Jeffcoat was fired for telling a recruit the team was not interested in players from Colorado. 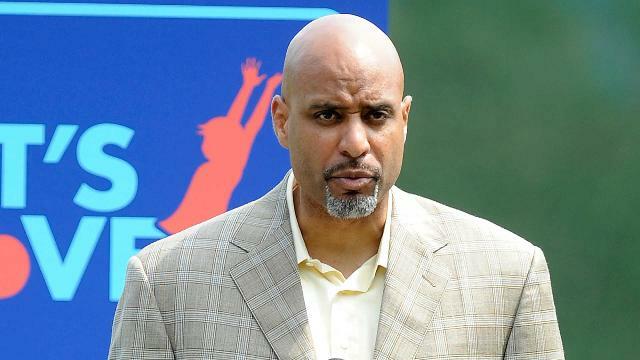 Tony Clark said commissioner Rob Manfred made his changes to pace of play without any approval from the MLBPA. 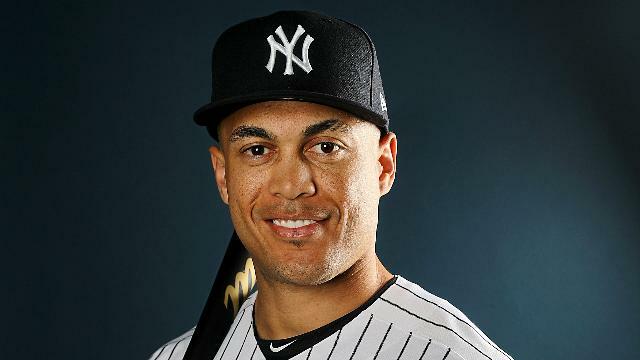 With the acquisition of Giancarlo Stanton, some are calling the Yankees "The Evil Empire" once again, and Steinbrenner is OK with that.